It’s basically written in the Constitution that you must, at some point, hit the open road and explore this beautiful country by car. 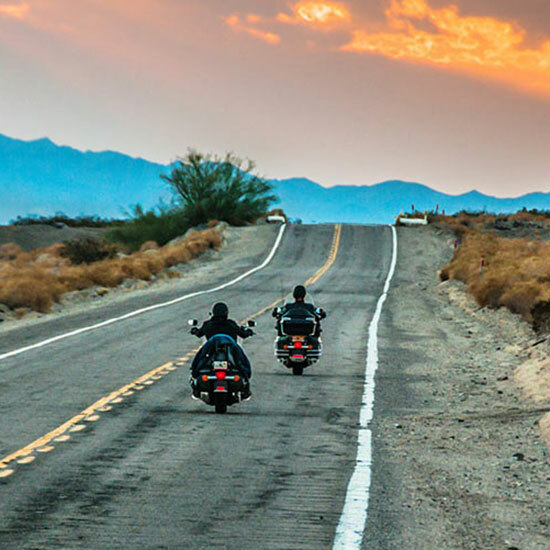 Here, the five most incredible, scenic and memorable road trips to put on your bucket list. It doesn’t get much more Steinbeck than this 2,400-mile interstate stretching from Illinois to California. It’ll probably take you two weeks to get all the way across, and we definitely recommend a stop at Cozy Dog Drive In in Springfield, Illinois, where you can try the original corn dog, and the Wigwam Village Motel in Holbrook, AZ, where you can spend the night in a freestanding tepee. Give yourself about ten days to drive from Montana to Wyoming while you visit Yellowstone, Glacier and Grand Teton national parks. 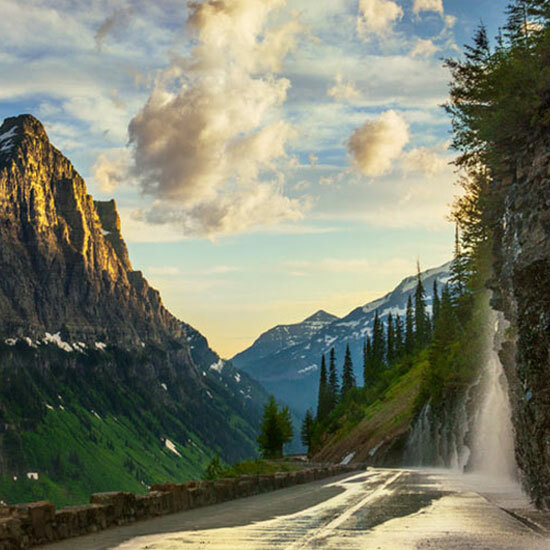 The most iconic part is the Going-to-the-Sun Road, which cuts through Glacier and leads to a summit at Logan Pass. 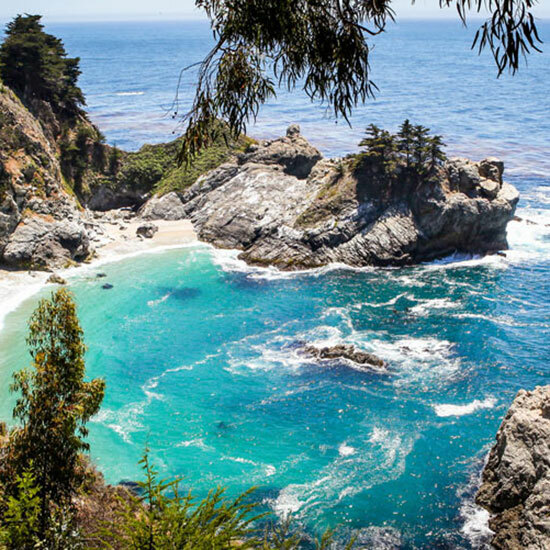 Perhaps the most jaw-dropping part of this 147-mile drive from Monterey to Morro Bay is the 90-mile stretch through Big Sur. Take it slow — about a week should do it — with overnight stops at Carmel-by-the Sea, Pebble Beach and San Simeon, home of the iconic Hearst Castle. This 330-mile loop around Olympic Mountain Range swoops past rainforests, snow-capped mountains, cobalt-blue lakes, sprawling beaches and vast national parks. 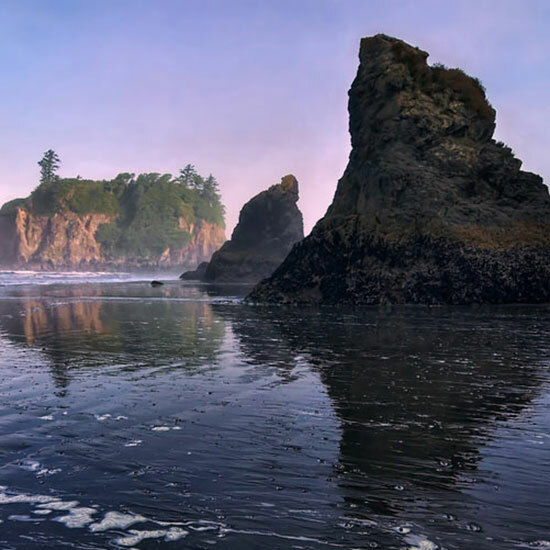 The almost supernatural Hoh Rainforest (think: Twilight saga) and stunning Ruby Beach are just a couple of the places that warrant a day-trip. Extending from Virginia to North Carolina, this 469-mile parkway connects the Shenandoah and Great Smoky Mountains national parks. 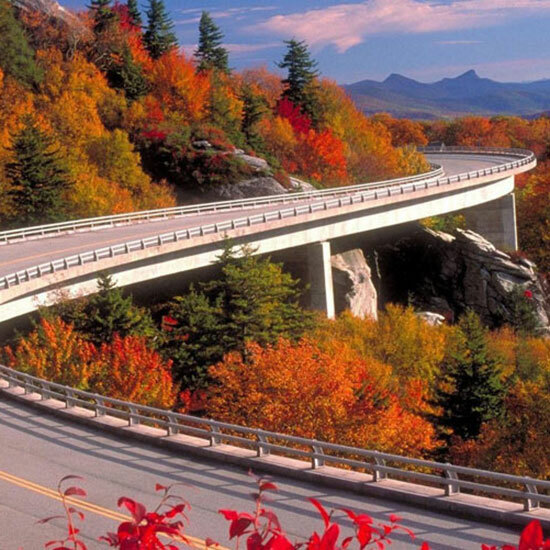 Visit in October to catch the gorgeous fall foliage, and take a pit stop in quirky Asheville.